Mark Zuckerberg is the principal shareholder of the company. Not only he retains ownership and control of the company. Facebook, like Google, has issued two kinds of common stocks, Class A and Class B. Where the holders of Class B common stocks are entitled to ten votes per share, and holders of our Class A common stocks are entitled to one vote per share. Mark Zuckerberg has a total voting power of 59.9%. That makes Mark Zuckerberg both the main owner and the one in control of the company’s future. Other individual investors comprise Sheryl Sandberg, Christopher Cox, Marc Andreessen, Peter Thiel, Dustin Moskovitz, Eduardo Saverin and Reed Hastings. An American lawyer and former Chairman of the U.S. Securities and Exchange Commission, a 17-year Republican member of the United States House of Representatives. Christopher Cox attorney, teacher, and entrepreneur. Sheryl Sandberg is an American businesswoman. She served as a chief operating officer of Facebook since 2008. In June 2012, she was also elected to the board of directors by the existing board members, becoming the first woman to serve on its board. Before Facebook, Sandberg was Vice President of Global Online Sales and Operations at Google. Eduardo Saverin is a Brazilian internet entrepreneur and investor. Saverin is one of five co-founders of Facebook (together with Mark Zuckerberg, Dustin Moskovitz, Chris Hughes, and Andrew McCollum). 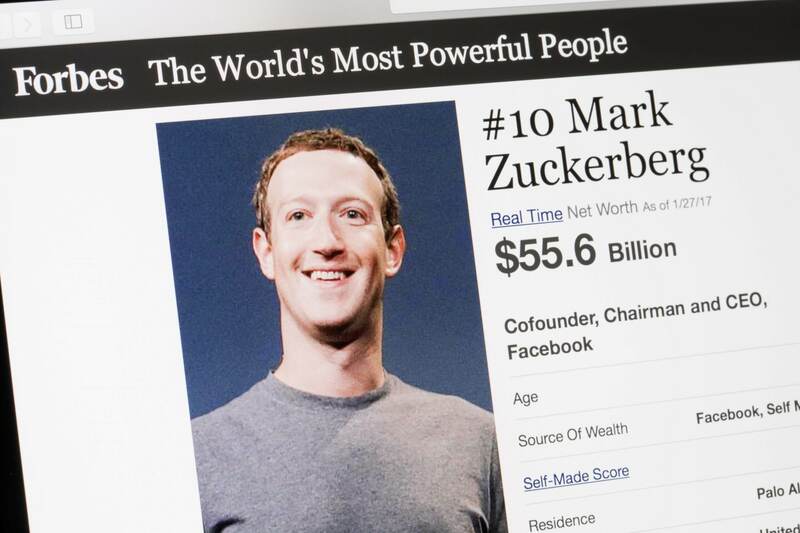 As of 2012, he owns less than 5% of Facebook’s shares. Peter Thiel is a German-born American entrepreneur, venture capitalist, and hedge fund manager. Thiel co-founded PayPal with Max Levchin and served as its CEO. Marc Andreessen is an American entrepreneur, investor, software engineer, and multi-millionaire. He is best known as co-author of Mosaic, the first widely used Web browser; as co-founder of Netscape Communications Corporation; and as co-founder and general partner of Silicon Valley venture capital firm Andreessen Horowitz. Keep reading Facebook Hidden Revenue Business Model Explained.